Thanks so much for subscribing to my Meditation Teacher Training Newsletter. I really appreciate your interest. 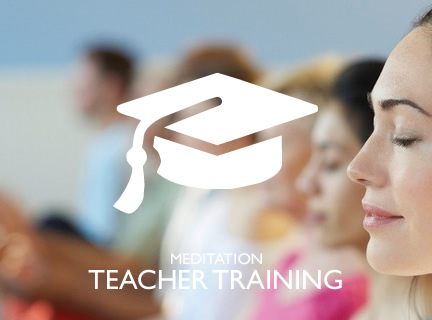 Melbourne Meditation Centre Meditation Teacher Training Prospectus (Right click and select Save As). If you have questions or comments about the Prospectus or anything you would like help with regard to our Meditation Teacher Training course, please feel free to email matt@melbournemeditationcentre.com.au and I’ll get back to you as soon as I can.